Find the best rowing machines of the year in this helpful buying guide! Is it possible to work the abs using a rowing machine? What's the proper way of using a rowing machine? What are the best machines for home use? The popularity of rowing machines as fitness equipment has increased over the last few years. I have a hunch that it might have something to do with Frank Underwood’s use on House of Cards. When buying one of these kinds of machines, it can be a significant investment. It's crucial to know whether you're getting the best value for your money. In this article, I’m going to discuss all of the things you need to know to use a rowing machine properly. Then I’m going to review a few of the best models of this year. Yes, for two reasons. First off, rowing machines facilitate effective fat-burning exercises. Using a rowing machine will help you achieve an intense workout, allowing you to burn as much as four-hundred calories in a 30-minute session. You have to shed the pounds before you’ll have any hope of revealing your beautiful washboard abs. Another reason that rowing machines promote strong abs is that they work the core muscles of your midsection. Rowing on a daily basis, with correct form, will promote definition in your abdominals. There are many different benefits. It helps build muscle strength and increases cardiovascular health. It promotes weight loss. It’s a low impact exercise that provides high results. It reduces stress, stabilizes the upper body, and it offers a full body workout while improving muscle and joint mobility. A rower is perfect rowing equipment for all experience levels. Water rowing machines are expensive products that use an actual tank to create water resistance. Some say that they provide a superior full body workout to all of the other models. If you're someone that's looking to train for a competition, real water rower might be a point of preference. Hydraulic rowers also use water rower resistance, but in the cylinders connected to the handles. These are called pistons. Because of the simple design, these machines take up less space. One disadvantage to these rowers are the fixed hand positions. When you use these handles, your arms will move in repetitive arcs. There also isn't as much pressure on your legs. So if you're looking for a better workout, hydraulic rowers are possibly the weakest choice. If you have family members that would be disturbed by loud noise while you work out, a magnetic rower is probably your best option. Not only does it provide substantial resistance, but it's also relatively silent. Air resistance is some of the best value you can get at a moderate price point. If you can't afford a water rower resistance model, an air machine might be the next best thing. Some of the benefits of rowing machines include that are among the best for cardiovascular fitness, toning your muscles, and weight loss. They're low impact, so they aren't torturous on your knees and joints. They're perfect for improving your stamina and motivation to continue exercising. Some of the disadvantages include the possibility that you can easily injure yourself if you're not careful. So be careful! 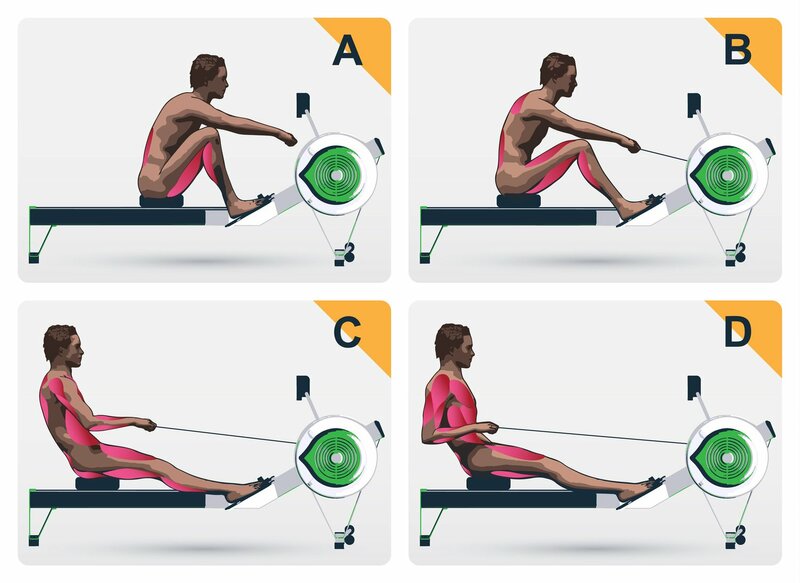 So which muscle groups are most positively affected by rowing machines? After you read the following passages, you will understand why rowing machines provide such an excellent workout. They are a perfect addition to any home gym. Your biceps, the big muscles in your upper arms, flex whenever you complete a stroke. Your triceps extend on the back of your arms when you reach forward. As you row, the motion continues to employ both sides of your limbs for superior exertion. Using a rower is much like doing squats. It works your quadriceps, your hamstrings, and your gluts. Working your legs in this manner for an extended duration increases stamina while burning calories. The rowing motion also exerts the muscles in your upper back and shoulders. So, now you can see why rowing machines have become such popular items. But finding the right product for you and your budget might not be so easy. Let's talk about some of your options when it comes time to buy. There are lots of things that are nice to have on an exercise machine, but whether these kinds of bells and whistles are worth the money is up to you. I would recommend that you at least find a machine with a monitor for tracking your progress and some necessary programs to keep you engaged. If you can't see how much work you're doing and don't know what your goals are, that might lead to an unsatisfying workout experience. You also want your monitor to provide accurate information. 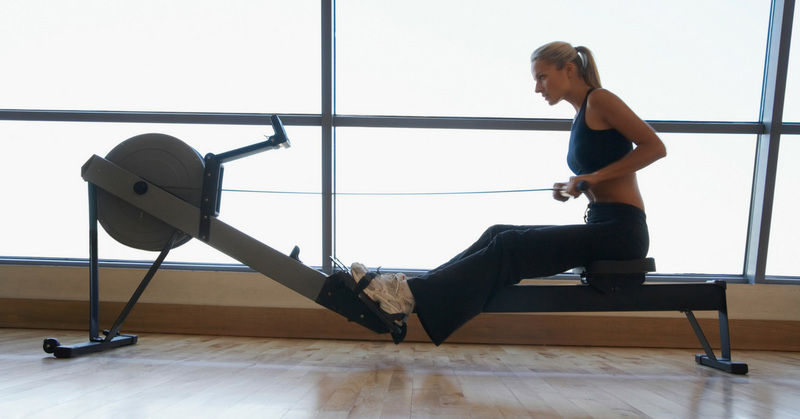 Most modern row machines should track your speed, time, distance and calories burned. Just remember, what gets measured gets managed. 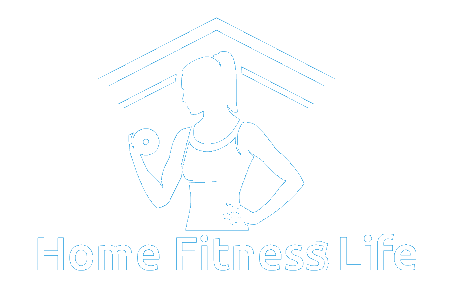 If not, it may be time to look at more basic options for your home gym. If you don't have a lot of room in your home, a rowing machine might make life even less convenient. Depending on your situation, it might be helpful to select a model that you can take apart and store. Not all rowing machine designs are easy storage. Some models can be easily folded and moved into a closet. If your housing situation is cramped, look for a foldable rower. Instead of trying to avoid the most expensive models, I recommend looking for a model that provides the best value for your money spent. If you go for the models released the year before, you can sometimes get a substantial discount. Depending on your weight, you'll want to check the user weight capacity of the machine you're planning to purchase. These specs can usually be found on the vendor's website (if not here on this site). These stats help you make a determination on durability. You wouldn't want the machine to break under your weight. Don't ignore the specs. Some rowing machines make noise when used. If you're someone that lives alone, that might not be much of an issue. But if you want to avoid irritating the people you live with, it would probably be in your best interest to look for a quiet machine. Having silent rower will enable you to get the workouts you need without the ability to make excuses. If you buy a loud one, you might tell yourself that you shouldn't work out as not to disturb anyone. Don't let yourself make these excuses. My husband may enjoy it, but I don't. I'm not a fan of squinting at complicated diagrams and playing with little baggies full of screws. So when I want to buy a fitness machine, I usually check to see how difficult it is to put together, even if I'm not the one building it. Some companies may provide you with prebuilt models upon request. So, if it's feasible, you may ask for this kind of arrangement instead. If you're a busy professional or have kids to watch, this option might be best for you. I take warranties very seriously. I find it suspicious when sellers only offer one or two years of service. With some kinds of machines, I understand that it would be impractical offering a lifetime guarantee. But it does put my mind at ease when I'm confident I can replace my expensive machine if it has any defects. If you're going to be using a machine for an extended duration, of course, you'll want it to be comfortable. Working out should never be more painful than the exertion you're putting your upper body through. Unfortunately, these kinds of things can be difficult to gauge in advance before purchasing the machine. I recommend taking a look at some reviews from buyers before committing. Think about what kind of dynamic you want for your row machine. Whether it’s Water, Air, Magnetic, or Hydraulic resistance, each has their pros and cons. Depending on what kind of rowing machine you’re using, you’ll want to make sure that the resistance isn’t too high. If it is, you’re going to have a difficult time getting a good workout. The damper is similar to the gears on a bicycle. Adjust it to a medium resistance level to increase your strokes per minute. Sometimes inexperienced rowers pull the handle with their arms. Putting too much pressure on your arms and shoulders is a bad idea. Always use the power of your legs to push out against the foot panels. First push back with your legs. Then, pivot back with your shoulders passing over your pelvis. Finally, while leaning back, use your arms to draw the handles to your chest, below your ribs. Then reverse your order and go back to starting position. Make sure not to hunch your back. Try to relax your shoulders and use your abdominals in the exercise. This machine has decent quality, it's easy to store, and has a modest price point. With a smooth resistance, this device responds to the amount of force you apply. Air resistance is one of the best for moderating workout intensity. It feels much different than an air or a water rowing machine. This machine has a sturdy steel frame and an upholstered, padded seat. With adjustable straps, your feet will be kept securely in place while working out. The computer monitor provides information about covered distance, calories burned, speed, and tracking progress. 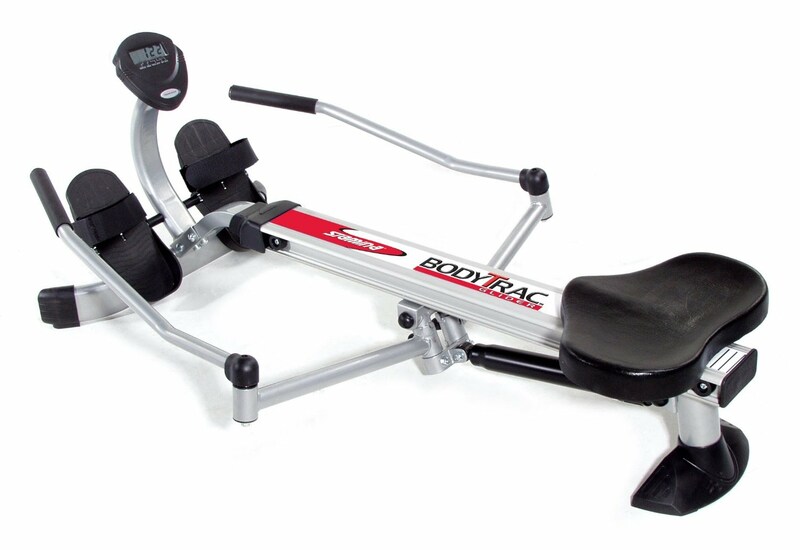 The Body Trac Glider provides a workout just as good as those from bigger, more expensive machines. Weighing in at only 40 pounds, this compact model gives a full range of motion and multiple resistance levels. While it's a great product, it's not perfect. This machine uses a gas shock under the molded seat. Similar to other hydraulic-piston models, this machine is quieter. But it doesn’t provide a very realistic rowing motion by design. Some experienced users have complained that the Body Trac didn't provide enough resistance. Perhaps they weren't using the machine correctly, or the piston leaked. It's difficult to say. 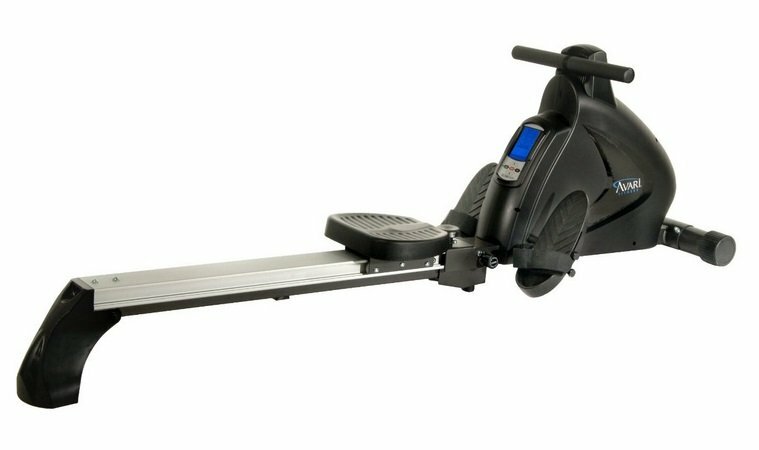 The Velocity Exercise Rower utilizes a Drum Magnetic Control System and an electronic tension control. It features an easy-to-read LCD display and comes programmed with more than a few training programs to get you started. The saddle is molded polyurethane, while the beam below it is anodized aluminum. This machine is known for stability and comfort. Some of the bonus features on the Velocity include a heart rate monitor with simple controls. The manual resistance knob is one of the more expensive additions. If you're tall, this machine will work for you, the track is long enough to accommodate all leg lengths. The padded handles will keep your hands insulated from wear. 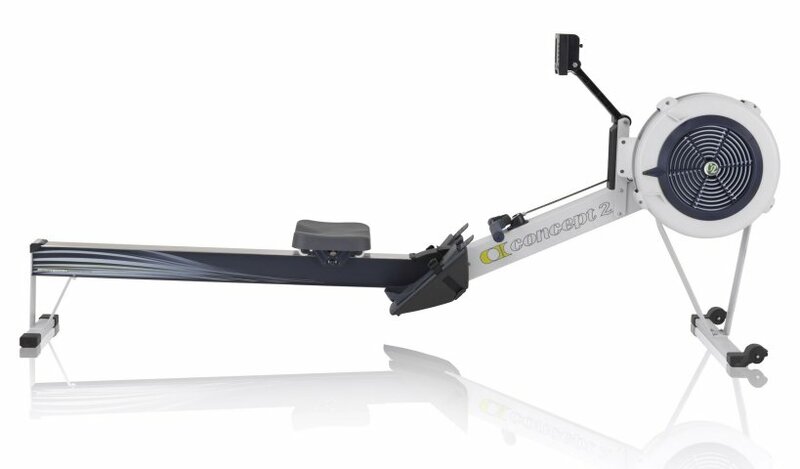 The Concept2 Model D Indoor is the perfect machine for indoor rowing use. It has a flywheel design for a quiet workout. You can separate it into two pieces for easy storage. 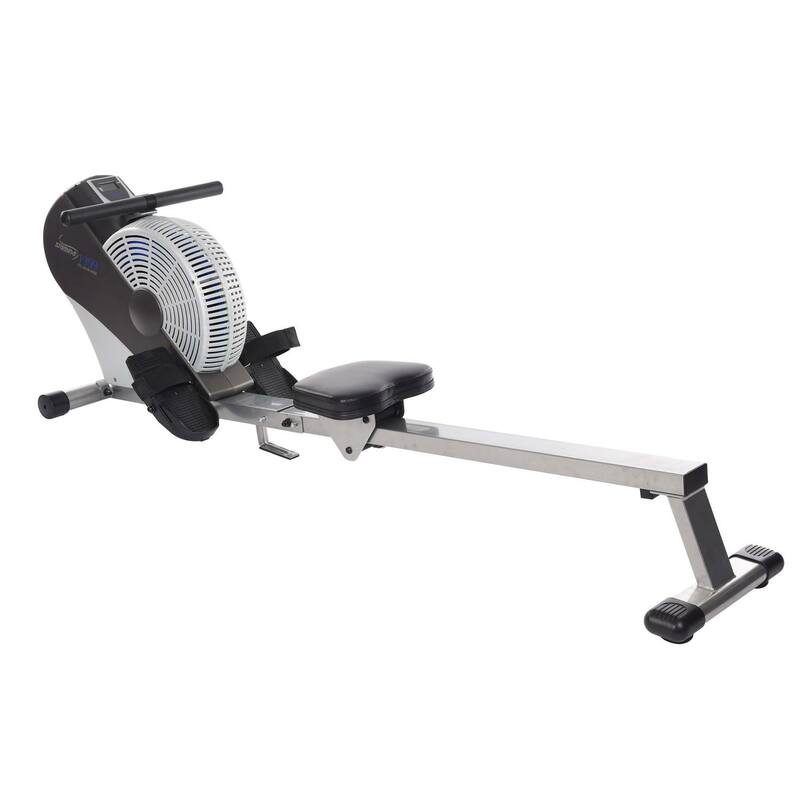 Build to last; this rower machine could be a great investment in your fitness future. One of the things that make the Model D indoor rowing stand out is the PM5 Monitor, which not only provides useful information about your workout, it also can be used to play games. While the Model D isn't the most inexpensive item on the market, you get very decent value for the price. 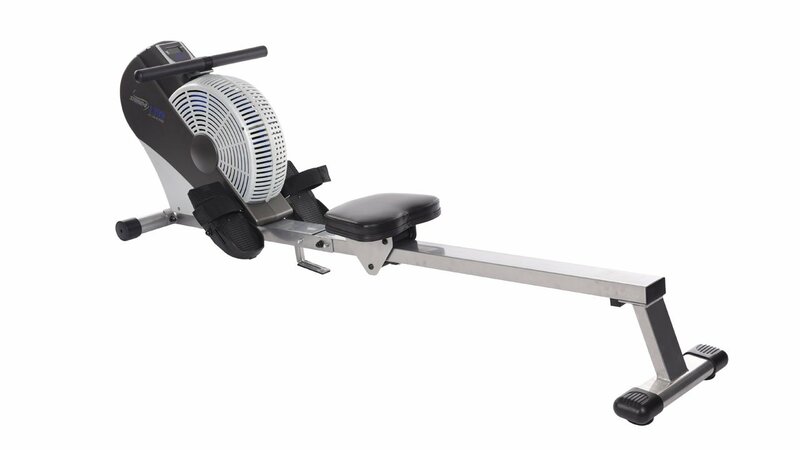 For a more detailed breakdown, read this Concept2 Model D Indoor Rowing Review. 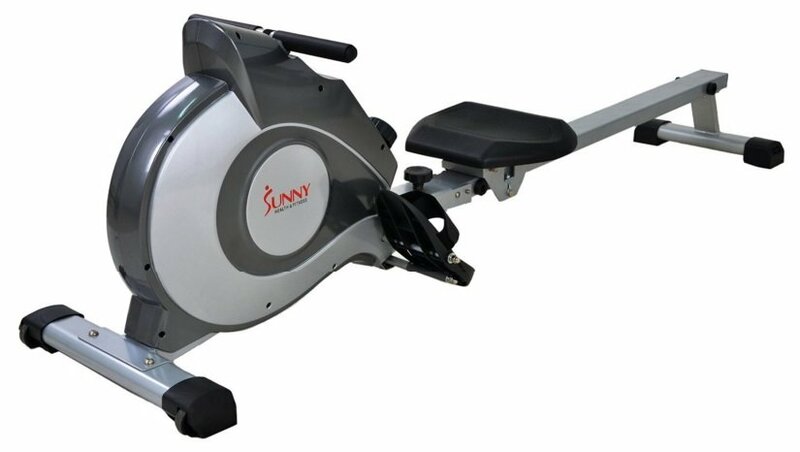 This Sunny Health Fitness Rower comes with eight levels of magnetic rowing tension and a very comfortable seat for your indoor rowing. It offers a easy-to-read LCD, and just like the other models mentioned in this most, it's almost silent. One problem with this Sunny Health Fitness is that the LCD display isn't backlit. So, depending on the time of day you use it (and your lighting) it might be difficult to track. Assembly is quick and easy. The foot petals are anti-slip, allowing proper ergonomics. The handlebars are padded. But perhaps the best part of this rowing machine is the price. This Sunny Health Fitness rower is nowhere near as exorbitant as the Concept 2. With a sturdy frame that can withstand over 250 pounds of user weight, this machine will work for you no matter your size. The value that you get for the cost is almost unmatched. Though the name may certainly be an inconvenient string of letters and numbers, buying it won't break the bank. It's not difficult to assemble, provides a comfortable seat, and a good rowing position. If you're tall, it might be difficult for you to extend your legs fully. 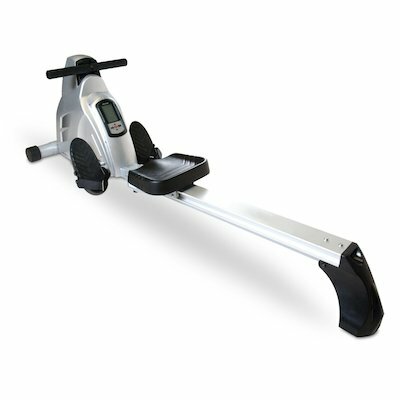 Perfect for indoor rowing, this Marcy provides resistance via a magnetic fly wheel. The machine is quiet most of the time, but it can squeak a bit. The monitor is very simple, as it should be for such an inexpensive model. The only disadvantage is that it doesn't track your progress as well as other machines in higher price ranges. So while this is a pretty decent budget rower, if you plan to share it with family, you might want to spend a little more money. 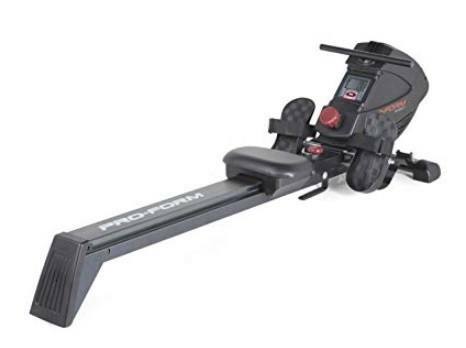 Another budget-friendly indoor rower that allows you to get a decent upper and lower body workout without doing too much damage to your wallet. This magnetic rowing machine provides a range of motion that feels strikingly close to real rowing. 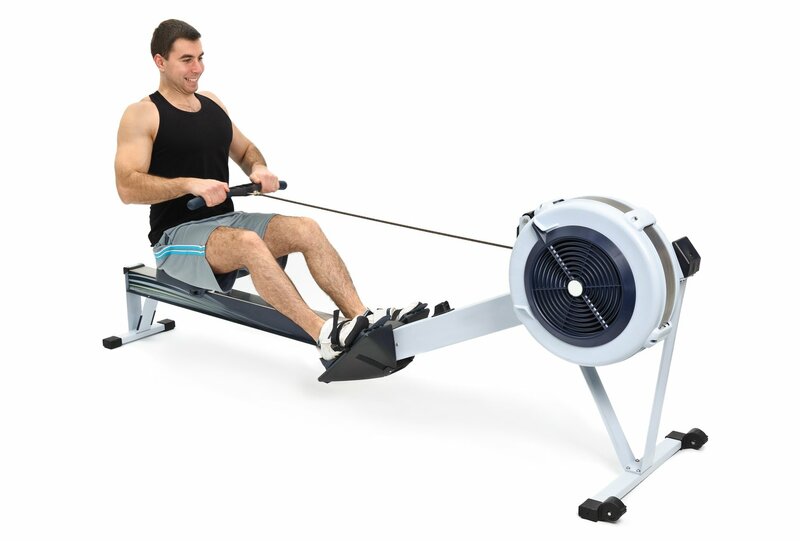 This less-expensive magnetic rowing machine has a decent computer with a chest strap for measuring your heart rate while you work out. The In-Touch Fitness Monitor includes 12 pre-programmed workouts. Most people that own the machine compliment it, though there are some that say the seat could be a little more comfortable. 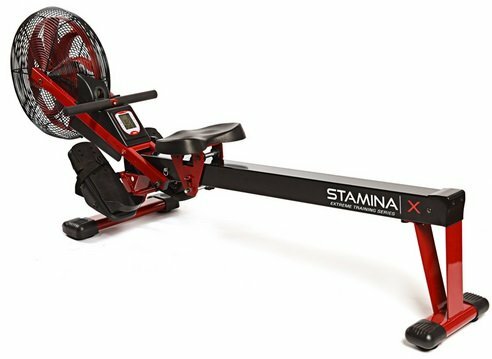 The Stamina X Air Rower is not an easy indoor rowing machine to build! There are many pieces, and it can take longer than an hour to get everything together. This machine offers a fast stroke rate, that will get you sweating in no time. The Stamina X has wider footrests than its previous model. While sturdy, this particular machine can be quite noisy to use. If you want to watch television or listen to a podcast while you work out, the sound of the rowing might disturb you or others. While this machine is considered a folding model, you can't store it upright, and it does have a relatively large footprint. The Stamina ATS Air Rower is a wind resistance machine with a multi-function performance monitor. With large foot pedals, and an angled, upholstered seat for comfort, this machine slides smoothly. You can monitor your distance, time, speed, and calories burned on the elegant display. And the device folds up and can be wheeled away for easy storage. This space-saving rower will give you the full body workout you require for a very moderate price in comparison to similar models. The wind-resistant design keeps this machine affordable, which is excellent as an introductory model. This machine has been engineered for efficiency, allowing you to adjust the resistance levels to your needs. The oversized seat rail accommodates all body types with comfortable padding. The textured grips and large footplates make for a high-intensity, low-impact workout. Dimensions when fully assembled are 77" long X 18" wide x 22" tall. 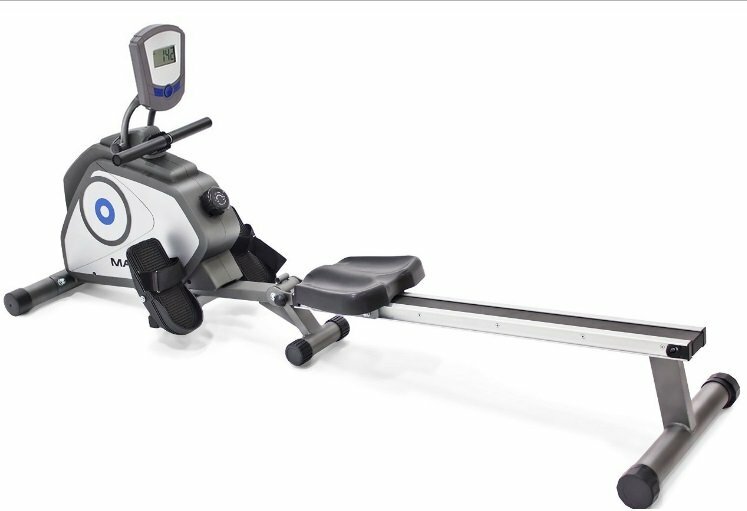 This dual action strength rower has pivoting foot pedals and adjustable foot straps. These straps keep your feet securely in for a full body work out. With an oversized seat rail and an ergonomic handle, this machine will keep you comfortable as you exercise. Don’t forget that you can also use the 440r to do deltoid raises, overhead triceps extensions, deadlifts, bicep curls. Assembled size is 77” long x 18” wide x 22” tall. I hope this guide helps you make the very best decision possible when it comes to buying the best rowing machine. For a full body, cardio workout, these cardio machines are some of the best options on the market for your home gym.